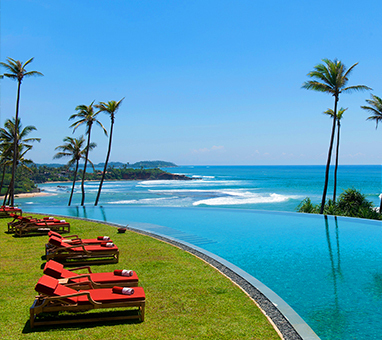 Galle, on Sri Lanka’s southern coast, is around a four-hour drive from capital Colombo. 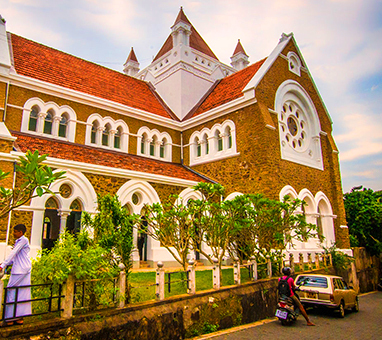 Its Galle Fort, a UNESCO World Heritage Site, is a bustling place enclosed by ramparts where locals gather at sunset to fly kites, play cricket, and stroll to the lighthouse. The narrow, cobbled streets house laid back cafes, boutique hotels, and artisan workshops. 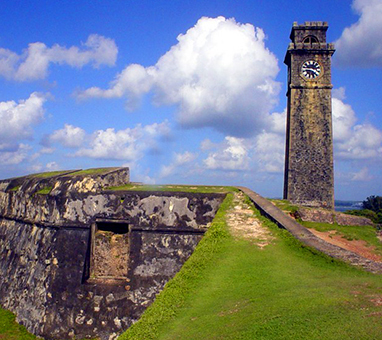 Outside the fort’s walls are long stretches of beach backed by coconut palms and lush hillsides.